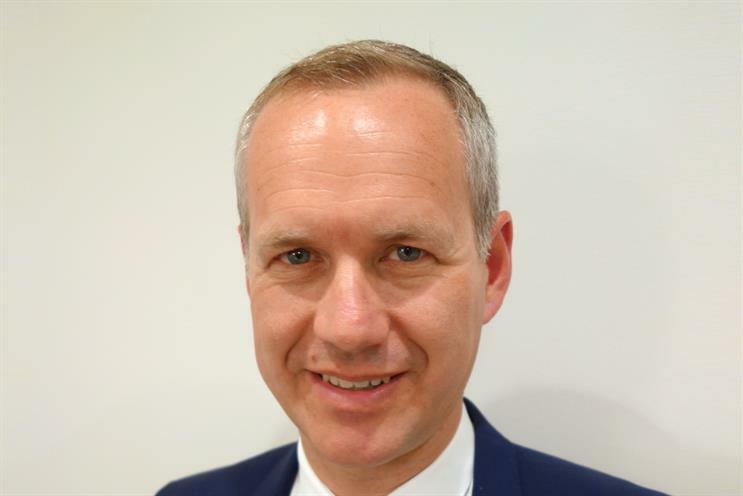 Chris Williams is to join Publicis Media from a global role at IPG's Magna to head UK trading. Williams, who starts his new role as chief executive of Publicis Media Exchange UK later this month, will be responsible for a trading and investment portfolio that exceeds £1bn of billings a year on behalf clients that include Mars, Asda, Visa and Belle. He will report to Amanda Morrissey, Publicis Media's UK chief executive. He has been based in the US as global president at IPG and previously held senior roles for Publicis Groupe at VivaKi (now Publicis Media Exchange) and Starcom Mediavest Group. Morrissey credited Williams' hire to his industry experience as well as familiarity with Publicis Media. She added: "His blend of expertise and skills will ensure we continue the transformation of both the team and the PMX operation in the UK which will strengthen still further our investment opportunities for all current and prospective clients." Williams effectively fills a void left by Chris Locke, who departed as managing director of Publicis Media Exchange UK earlier this year. Commenting on his return to Publicis, Williams said: "The agencies and their client portfolios are world class and I can’t wait to get started in successfully driving performance for those clients via a PMX offering that is fuelled by data and technology."